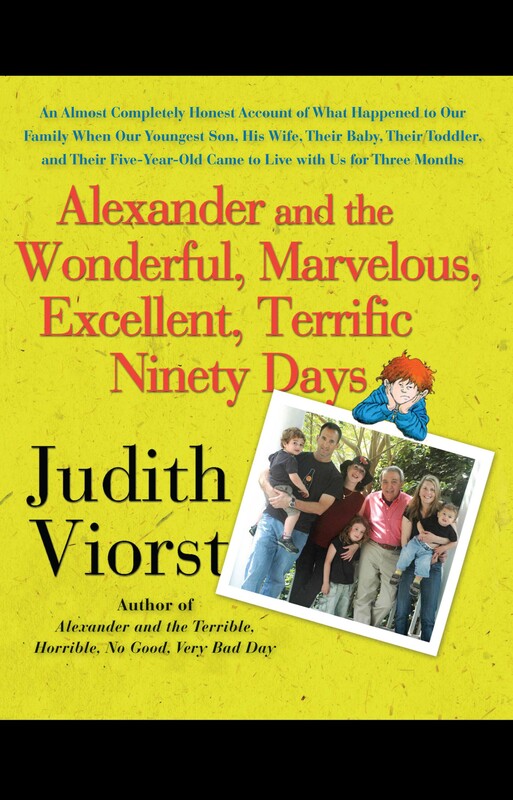 Judith Viorst is known and loved by readers of all ages, for children’s books such as Alexander and the Terrible, Horrible, No Good, Very Bad Day; nonfiction titles, including the bestseller Necessary Losses; and her collections of humorous poetry, which make perfect gifts for birthdays, Mother’s Day, graduation, Christmas, Chanukah, or at any time of year. Whatever became of Alexander after that famously bad day? And did you know that Judith Viorst is his mother? And what happens to her passion for household neatness and orderliness, her deep devotion to schedules, her compulsive yearning to offer helpful advice when Alexander— now grown up, married, and the father of three—moves his family into his parents’ house? What happens is controlled, and sometimes not so controlled, chaos, as lives and routines are turned upside down and the house is overrun with scattered toys, pacifiers, baby bottles, sippy cups, pink-sequined flip-flops, jigsaw puzzles, and fishy crackers. With her characteristic sparkle and wit, Viorst relates her efforts to (graciously) share space, to become (if only a little bit) more flexible, to (sort of) keep her opinions to herself, and even to eventually figure out how to unlock the safety locks of the baby's (expletives deleted) bouncy seat. 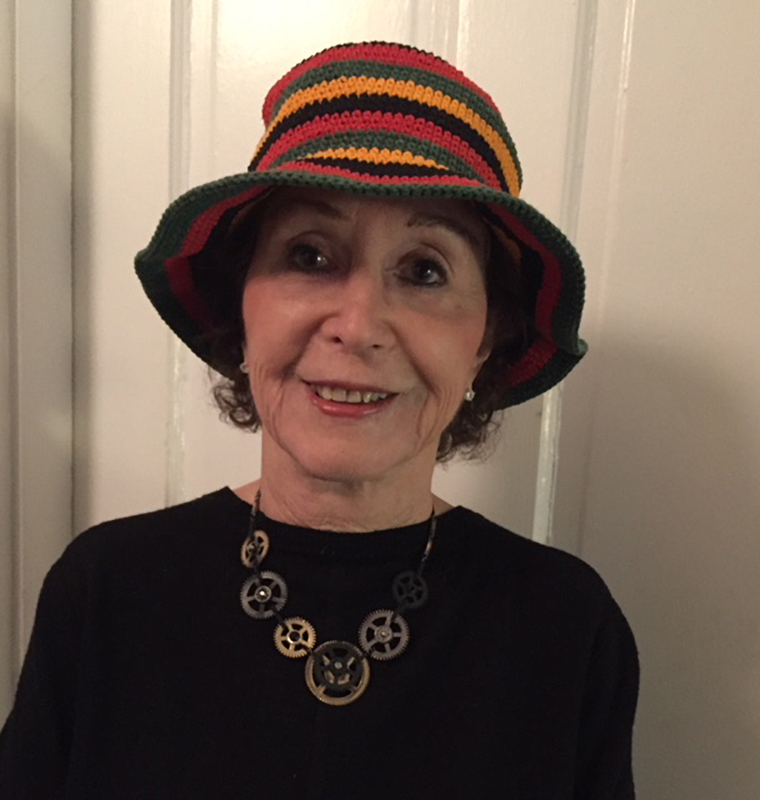 She describes how she and her husband, while sometimes longing for the former peace and tranquility of unravished rooms and quiet dinners for two unaccompanied by cries of “Oh, yuck!” survived and relished the extended visit of the Alexander Five. She also opens our eyes to the joys of multigenerational family living and to the unexpected opportunities to grow that life presents—even under the most unlikely circumstances. Several generations of readers surely will relate to this funny and loving book, enhanced throughout by Laura Gibson’s delightful two-color drawings.